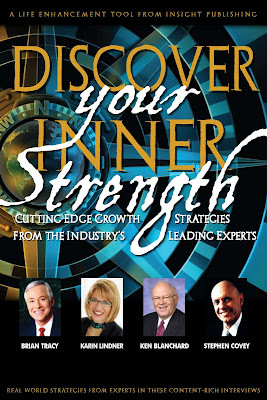 It is kind of cool that I got to write a chapter in a book together with Stephen Covey, Ken Blanchard, and Brian Tracy. What’s next? My own book of course….. If you want to purchase this book or to know more about it, please don’t hesitate to contact me at karin@www.karicosolutions.com.